A timeless tactic that consistently delivers great response rates. 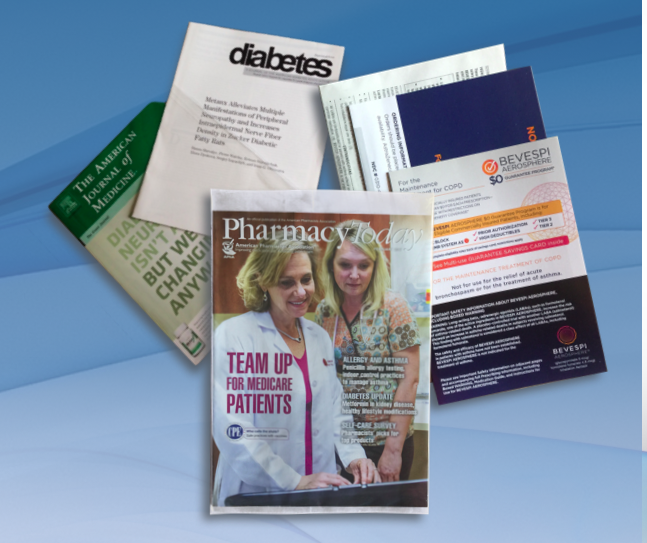 Whether it is used as a standalone tactic or accompanies the i-Path Journal Cover Wrap Program, this delivery method is the platinum version of direct mail. Imagine having your reprint, formulary card, or Co-Pay card literally fall into the lap of your recipient. Utilizing the journal of your choice to target your audience, your collateral with this vehicle is like using direct mail on steroids. The i-Path Polybag Outsert includes a proprietary qualitative survey mechanism. No longer do you have to wonder if your audience saw your message!